Modern authentication in Office 365 enables authentication features like multi-factor authentication (MFA) using smart cards, certificate-based authentication (CBA), and third-party SAML identity providers. For Exchange ActiveSync clients, the client certificate must have the user’s routable email address in Exchange online in either the Principal Name or the RFC822 Name value of the Subject Alternative Name field. Azure Active Directory maps the RFC822 value to the Proxy Address attribute in the directory. Lean now to get started with Office 365 modern authentication for Office 2013 and 2016 clients. Learn how Office 365 modern authentication works differently for Office 2013 and 2016 client apps. Q: If we configure cert based auth in Azure AD will it still accept basic auth? 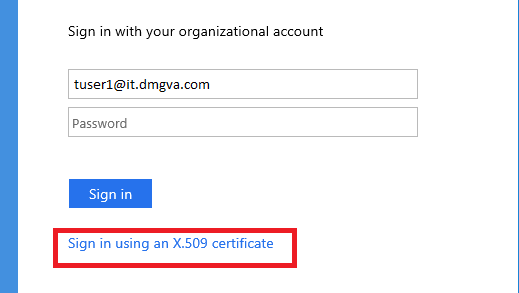 Q: Cert based auth for Office365 apps (OneDrive etc) says to enter username and then select a certificate to use, does this option only present once the Azure AD & ADFS configurations are in place for Office365? A: Yes. Federation services is a requirement. Also, CBA requires Modern Auth, which requires ADFS (or an STS). 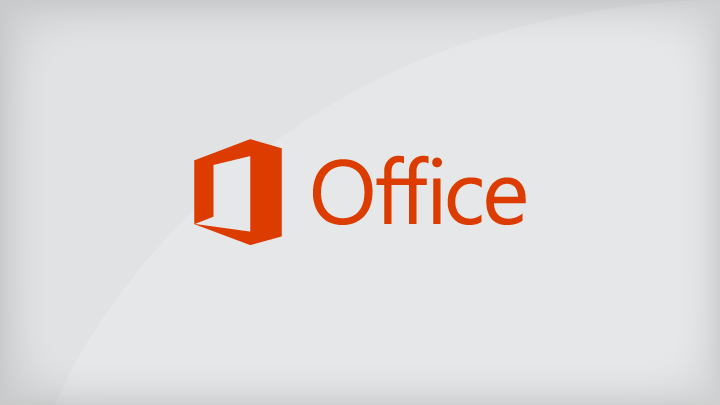 Q: Can Office365 apps use the same x509 identity certificate on the iOS/Android OS that is installed via the MDM solution or does the certificate have to be pushed out tied to the specific Office365 app? For 3rd party apps to access client certs the certificates have to be imported into the Application Keychain Access group by the application itself. Wondering if anybody has tried excluding BASIC auth after getting CBA working? A common on-prem scenario is to use CBA to ensure only managed devices can sync mail, so wondering if CBA to Office365 can be used to achieve something similar? From the reading I’ve done it looks like it might be a runner, but it’s not clear so would love somebody to have tried it and say yay/nay. Is anybody else trying to configure Windows 10 Mobile and Exchange online using the default email app? Is there an option that can force the device to authenticate with a certificate and not redirect the user to the ADFS page (example attached) where he can enter username+pass or choos a cert?